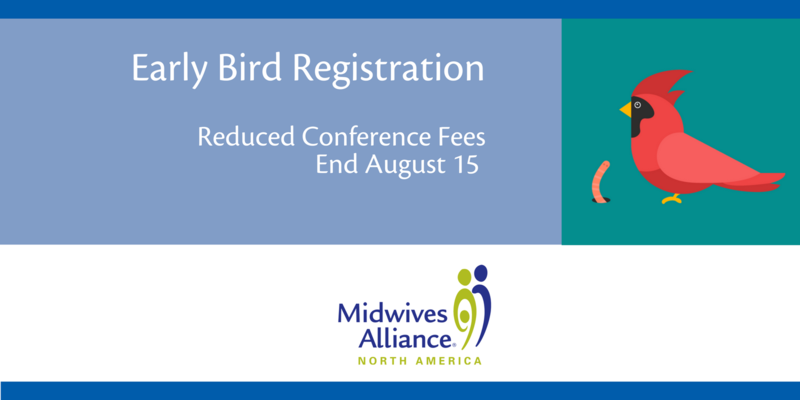 Conference Early Bird Registration Ends August 15! Register by August 15 for #MANACAM17, save up to $100! Don't forget the MANA Member discount — up to an additional $100 off registration plus free CEUs. Click here to join or renew your MANA membership. Start to get connected to the #MANACAM17 community now! Join our Facebook event page here. We can’t wait to collaborate with you at #MANACAM17! Need assistance registering? Contact the registrar here.